You won't read many interviews that are so in-depth and so honest, and if you have any interest in British boxing then they are essential reading. You'll find out about how Frank Maloney got into boxing, his quest to sign Lennox Lewis and how he hit the bottom and got back up. If you want to know more about CALM, visit their site. 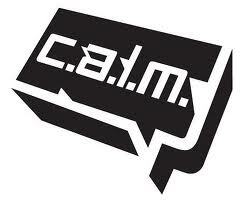 CALM is a men's mental health charity that is challenging the accepted stereotype of the modern male and masculinity, and their goal is to help men find their own identities rather than accept a mentally constricting social norm. The work they do is great and well worthy of your support.